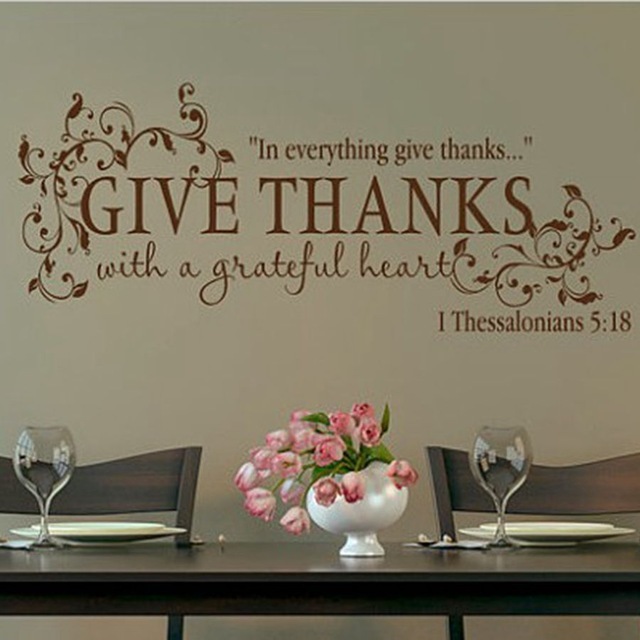 With Thanksgiving Day just hours away, my thoughts have focused not so much on how I feel or don’t feel, but on what I have to be thankful for. On Sunday, we gathered with our son and part of his family to celebrate a sixth birthday for our great-grandson. And additional family time is planned throughout the holiday. Family gatherings or any other gatherings are beautiful expressions of shared love. In the past couple of years, although some days haven’t been so easy, I’ve learned that showing gratitude for something improves my attitude. It’s a prescription that comes without monetary consideration. Lately, I’ve been letting my gratitude slip and the difference is notable. And it’s so simple. Gratitude is truly a healthy attitude. Before I go, I want to wish you and your family a beautiful Thanksgiving celebration. May your turkey be juicy, your stuffing not dry, your cranberries a deep red, and your favorite pie on the dessert table! I like your attitude, Sherrey. A few days ago when I felt achy, I told myself to concentrate on the part of me that feels okay. It worked, sort of. At least I was making an effort – ha! My gratitude includes having you as a virtual friend and for all the heart-warming things you mentioned in this post. These lines especially resonated: May your turkey be juicy, your stuffing not dry, your cranberries a deep red, and your favorite pie on the dessert table! This virtual world of friends and writers grows like a beautiful garden. Filled with people like you, I feel from across the country love and support as if you were next door. Love your effort, and thanks for the comment on my last sentence! Happy Thanksgiving to you all!